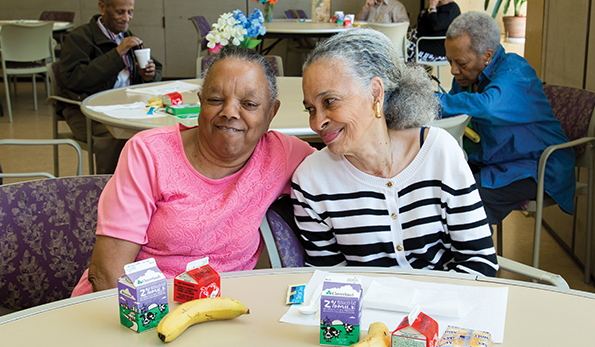 Engage with others and enjoy lunch at the Social 60+ Café. Stay physically and mentally fit with classes and sports for a variety of fitness levels. 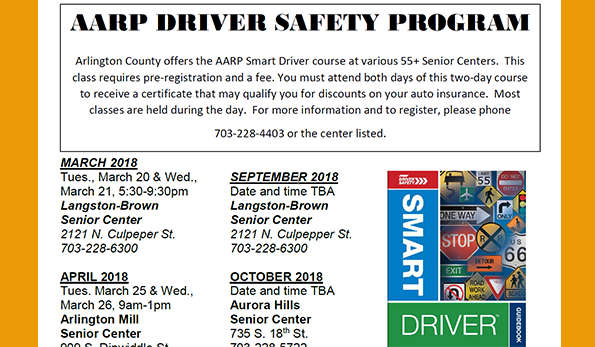 Take an AARP Smart Driver course at one of our centers. Work & have trouble attending weekday classes? We have multiple opportunities to engage. Love to travel? 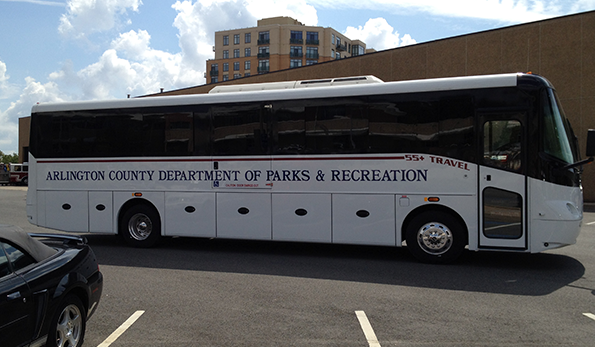 We have excursions ranging from local trips, DC exhibits and even festivals! Want to learn new skills or expand on your hobby? 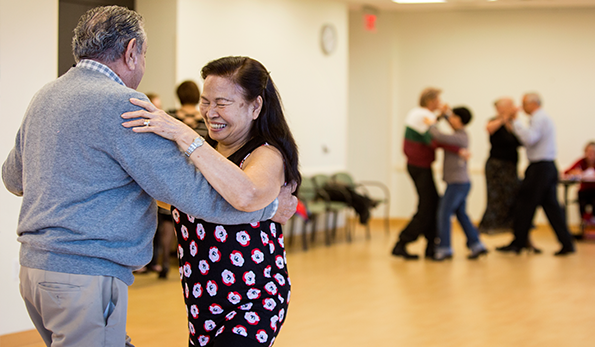 Check out our 55+ Guide of classes. Volunteer With Us! Parks and Recreation is always looking for people to help give back. 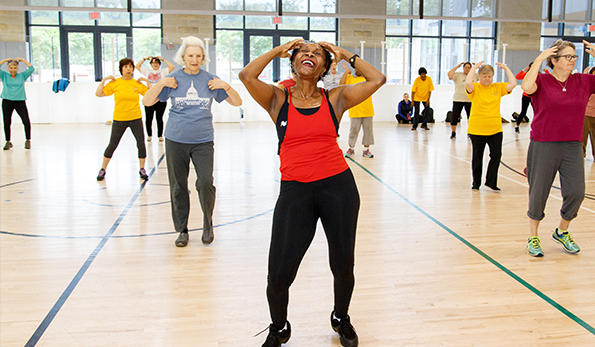 Arlington is home to a great 55+ program that gives you access to a world of fun, fitness, enrichment and social connections. We offer 55+ passes for purchase that give exclusive deals on classes, trips and fitness facilities! 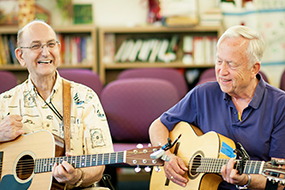 We are able to keep people 55+ active and social no matter your level of play. People 55 and older get 30% off on all Enjoy Arlington classes including opportunities like tennis and yoga. 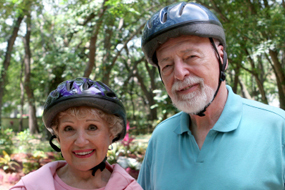 Check out our five Senior Centers here. 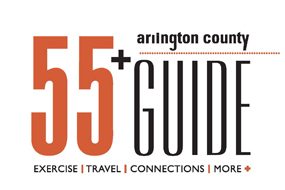 The bimonthly 55+ Guide has something for everyone…fitness, wellness, tech tips, pickleball, memoir writing and DC road trips! Visit one of our senior centers for a paper copy or get a 55+ Pass to receive one at your doorstep – and take advantage of member benefits! Get the 55+ Pass for access to free or discounted programs, classes and trips. Looking to enhance your physical fitness too? Come Sweat With Us! 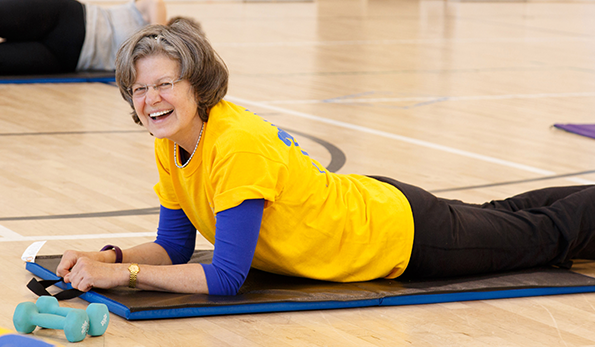 Upgrade to the 55+ Gold Pass to access County fitness facilities in addition to the plentiful benefits of the 55+ Pass.